If your leaning towards applying for a personal bankruptcy in North York or if you’re interested in debt counselling, we can be of assistance. 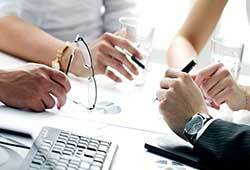 You might have used up all other options that you are aware of and so you are looking into personal bankruptcy. 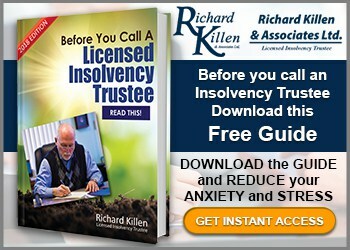 At Richard Killen & Associates, a North York Licensed Insolvency Trustee, we can make sure you receive solid advice from our experience staff so you can make an informed choice regarding your ideal debt remedy. A personal bankruptcy allows an individual to have a fresh fiscal start and therefore the bothersome phone calls and intimidating letters from creditors will cease. Many people refrain from declaring bankruptcy because it sounds negative. 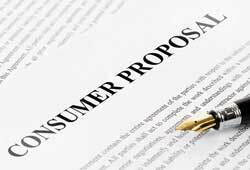 However, it is far better for you in the long term to set up anew and get started on restoring your credit rather than facing difficulties every year with no real progress on solving your debt problem. If you live near North York, Thornhill or in North Scarborough; each one of them are fantastic places to live, but the truth is that they can also be an expensive place to live. Once you notice that you are often late in paying your financial obligations and debt keeps on building rather than decreasing, it’s advisable that you start searching for debt counselling services. Only a Licensed Insolvency Trustee can provide you with a comprehensive examination of your personal monetary issues and explain the legal options and repercussions of every debt solution applicable to you. Calling our office will undoubtedly be one of the great anxiety reducing phone calls you’ll ever make. We recognize the emotional anxiety and stress you are experiencing and likewise know that following the call, your anxiety level will certainly decrease. Our team will explain the solutions and choices available to you as we have will thousands of other individuals that have found themselves in financial crisis. 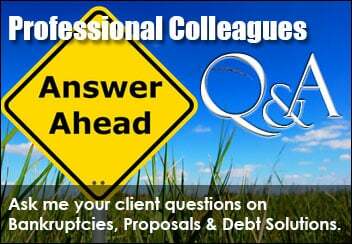 It may be debt counselling, consumer proposals, creditor settlement or a personal bankruptcy. Our office is located on Sheppard Avenue East just west of Victoria Park. 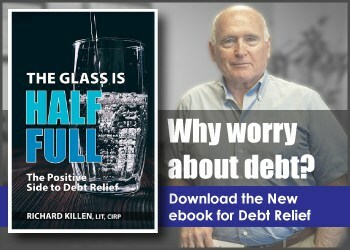 This is your opportunity to do something about your growing debt. You will feel a sense of relief after your first consultation with our professionals. You will wish you had called us sooner. To learn more on credit counseling and personal bankruptcy in North York, Thornhill and Scarborough, we encourage you to our office today at (905) 513-0699 to obtain the debt relief you deserve.